I got a really strong stained glass vibe watching these skating shadows flicker across the ice last night. Winter isn’t really white: it is all the colours. On King Street, this is Uptown Waterloo. 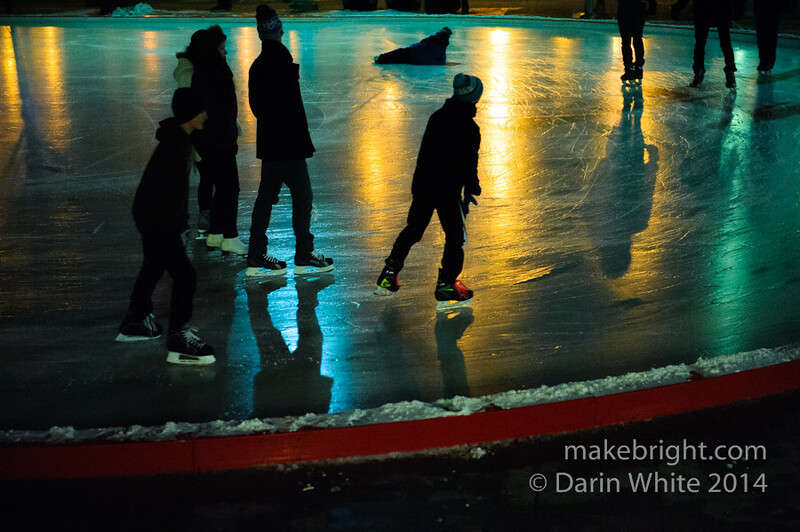 This entry was posted in photography and tagged 1shot, King Street, skaters, skating, UTW, waterloo. Bookmark the permalink.